At 16, Max took third place at the St-Sauveur Shakedown, which marked the beginning of his professional career. 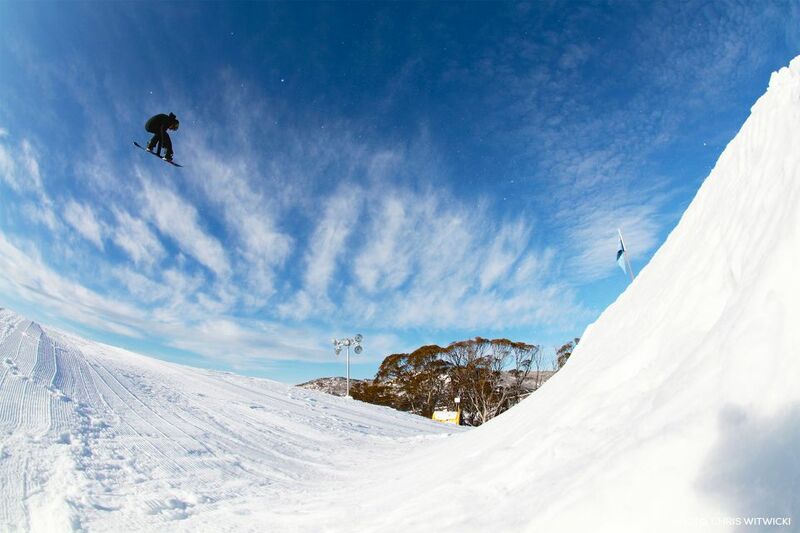 Max’s meteoric success on the World Snowboard Tour, from his rookie year in 2011 to being World Snowboard Tour Big Air Overall Champion in 2014, has led him to achieve over 25 podiums so far. By now a Slopestyle and Big Air X Games veteran with 4 medals, in 2014 Max joined Mark McMorris as the second male ever to win both Snowboard Big Air and Slopestyle at the same X Games. 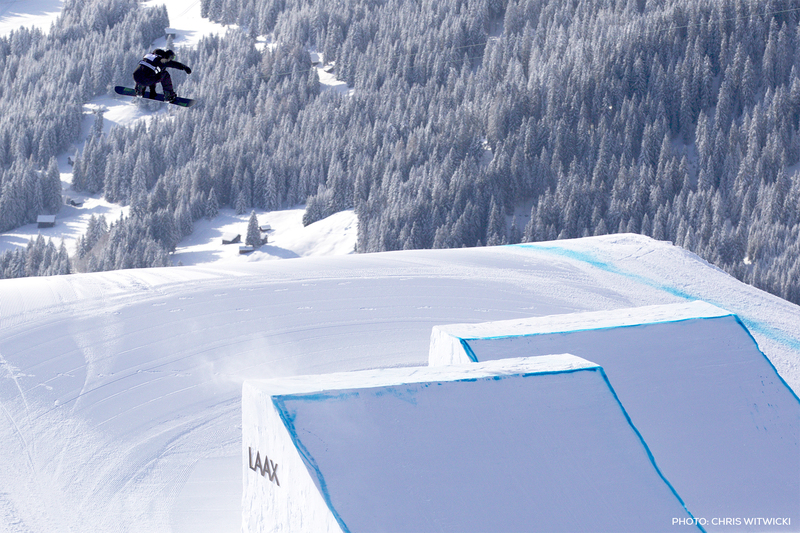 Two weeks after the 2014 XGames, Max was the top qualifier in Slopestyle at the Sochi Olympics with a near perfect score, only finishing fifth in the final. He is now viewed by many analysts as a top contender to win both gold medals in the Slopestyle and Big Air events at the 2018 Olympics. 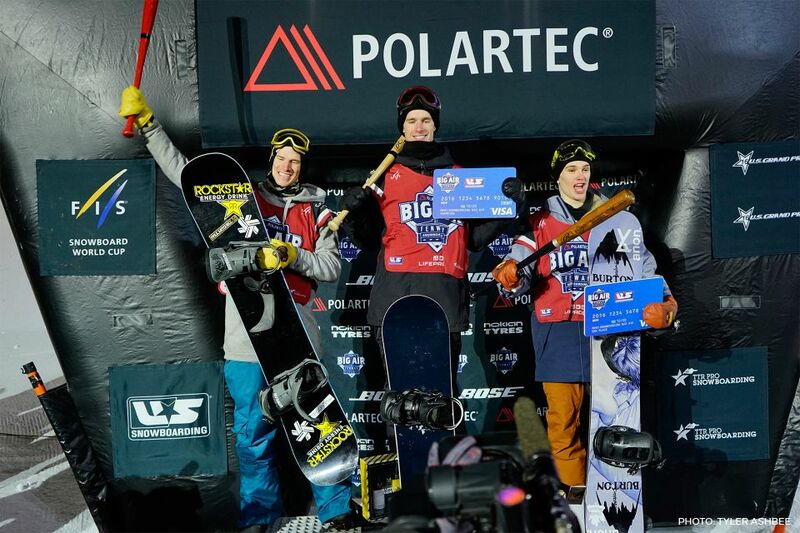 So far, in his young pro snowboarder career, Max Parrot has made snowboarding history three times. 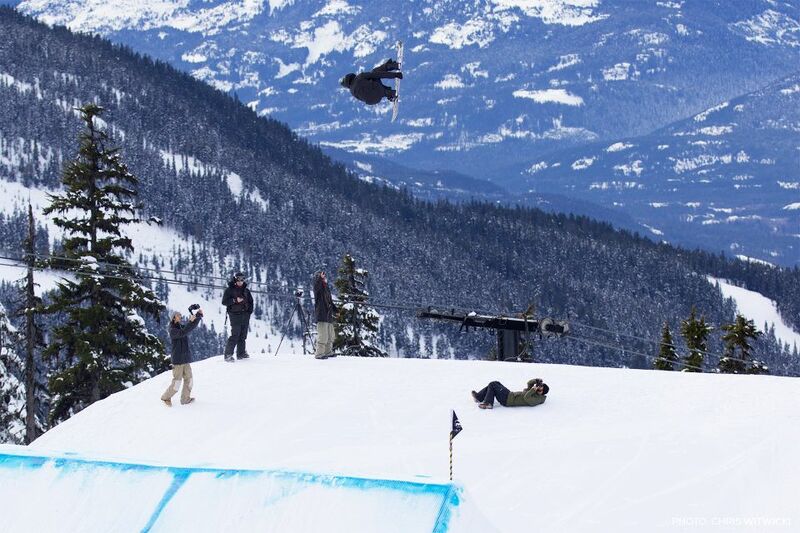 In 2013 he laid down the first Backside Triple Cork ever seen in an XGames Slopestyle event. 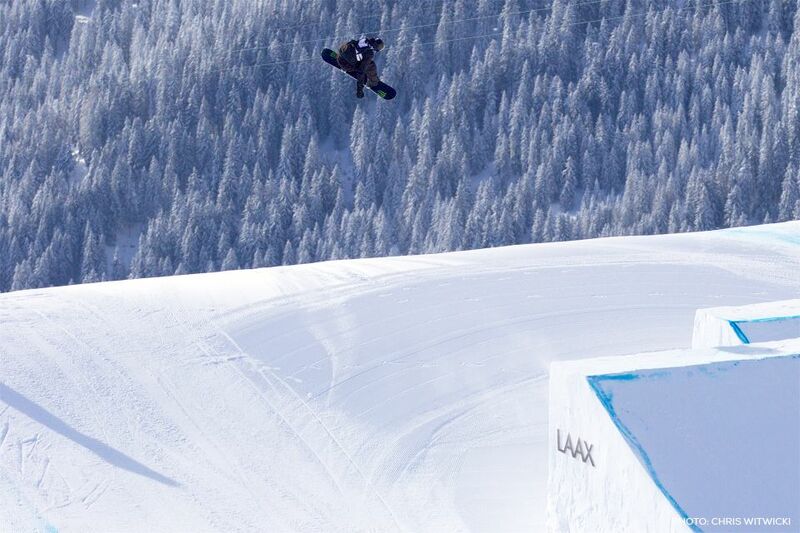 In 2014, Max was the first to land consecutive Triple jumps in a Slopestyle run at the XGames. In April 2015, Max flawlessly performed what was thought to be impossible at the time, the very first Switch Quadruple. In 2017 Max once again made history, stomping a quad underflip at the X Games Aspen Big Air competition on his way to defending his 2016 title. 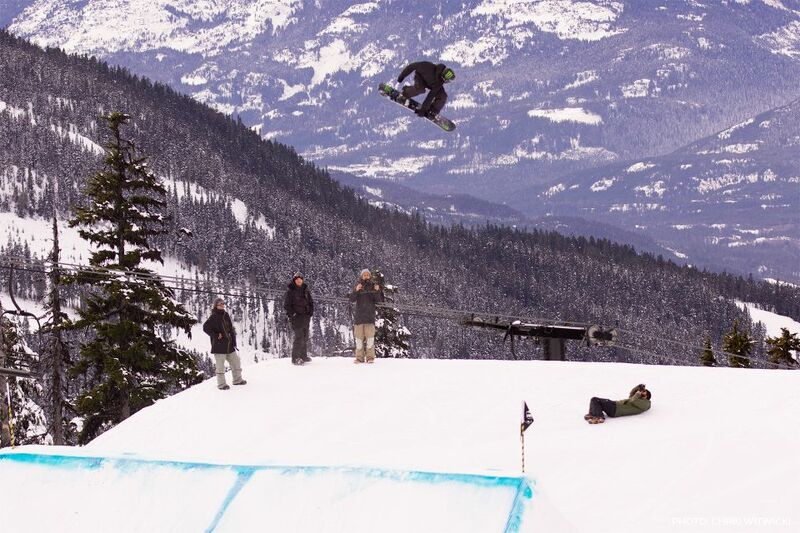 Max's results in Slopestyle and Big Air in 2016/2017 gained him a provisional nomination to the Canadian Olympic Snowboard team set to compete at PyeongChang 2018. At PyeongChang 2018, Parrot was at his best, qualifying first in his heat on his way to capturing a silver medal in Men's Slopestyle, his first ever Olympic medal. In the all-new season of “The Drive”, Canadian National Snowboarder and three-time X Games champion, Maxence ‘Max’ Parrot, shares how he trains for the snowboarding championship season with the help of personal trainer Yves Mailhot.